Are you fed up with the frequent errors, issues and problems in using iTunes to transfer media files to iOS devices, purchase songs and other media files from iTunes Store, or backup/restore iOS media files from iOS devices to computer? You don’t have to uninstall iTunes from your PC or Mac because the culprit is not iTunes but media contents you streamed, downloaded or synced to other devices using iTunes. These contents are crowding up your iTunes and making it function less effectively. Therefore, you need to reset iTunes Library to get a new start. Once your iTunes Library is reset to its default settings, all your media contents, playlists, ratings, and apps will be completely wiped out. So, if you don’t want to lose your files, backup your iTunes Library to an external drive. Part 2: What If Your iTunes Cannot Work Normally? If you want to reset iTunes Library on your Mac or Windows PC, then follow the steps outlined below. Step 1. Shut down iTunes on your Mac computer. Step 2. Click on “Go > Home”. Step 3. Select the Music folder, and click the iTunes folder. Step 4. 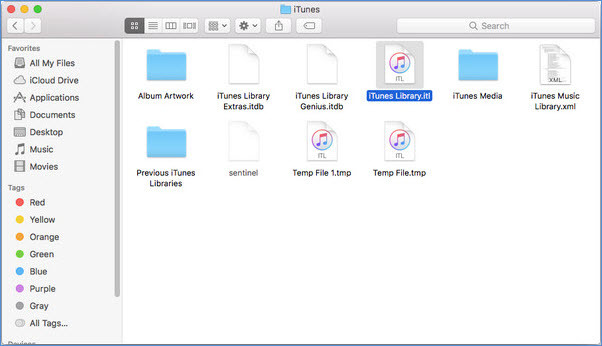 You will see two files named “iTunes Library.itl and iTunes Music Library.xml,” delete both files from your Mac. Step 5. If you’ve completed the above steps, then open your Mac and create your own music library. Step 1. Shut down your iTunes on your Windows PC. Step 2. Open Windows Explorer, then click “Music > iTunes” folder. Step 3. 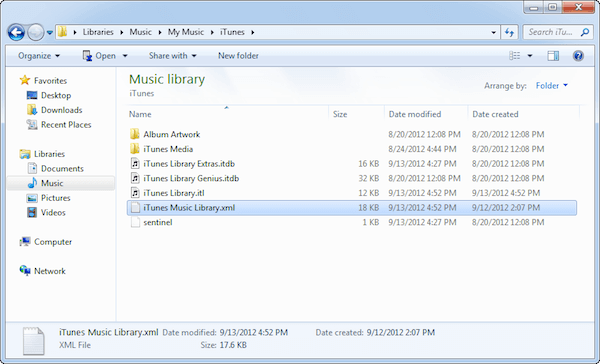 You will see two files named “iTunes Library.itl and iTunes Music Library.xml,” delete both files from your Windows PC. Step 4. If you’ve completed the above steps, then open your PC and create your own music library. What If Your iTunes Cannot Work Normally? 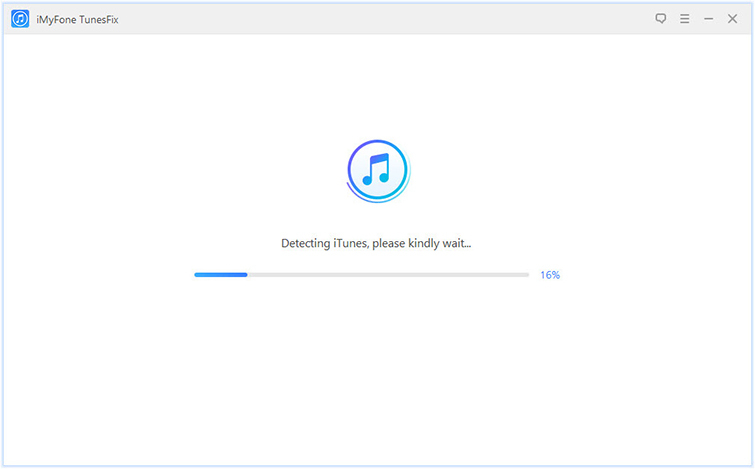 If resetting iTunes Library was unable to fix iTunes errors and issues, then a better approach to solve iTunes issues and problems should be adopted. iMyFone TunesFix is the only iTunes repair tool that can fix all iTunes errors and problems without erasing or tampering with your iTunes Library files. iMyFone TunesFix can correct any iTunes errors, or repair iTunes when it refuses to launch, reset, or respond to certain commands. It can fix iTunes errors such as install, connect, restore, backup, and reset errors. You can use it to boost your PC by freeing up your iTunes caches and media contents clogging up your iTunes. 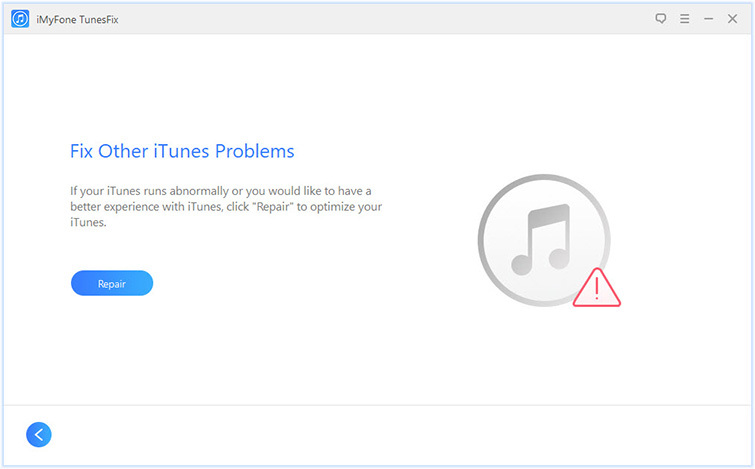 Fix and reset iTunes Library when iTunes fails to work. Repair any iTunes issues without losing important files or library. Clear contents clogging up iTunes to free up space and boost your computer. Fix more than 100 iTunes errors and issues in a few minutes. Completely uninstall iTunes and all of its related components. Step 1. Download and install iMyFone TunesFix on your PC. Step 2. Launch iMyFone TunesFix and it will auto-detect your iTunes, and if there is no issue with your iTunes or iTunes software components, then you’ll be in the Home interface. Step 3. From the Home interface, choose “Fix Other iTunes Problems” as the repair mode. Step 4. Click “Repair”, and make sure you are in a stable internet connection. 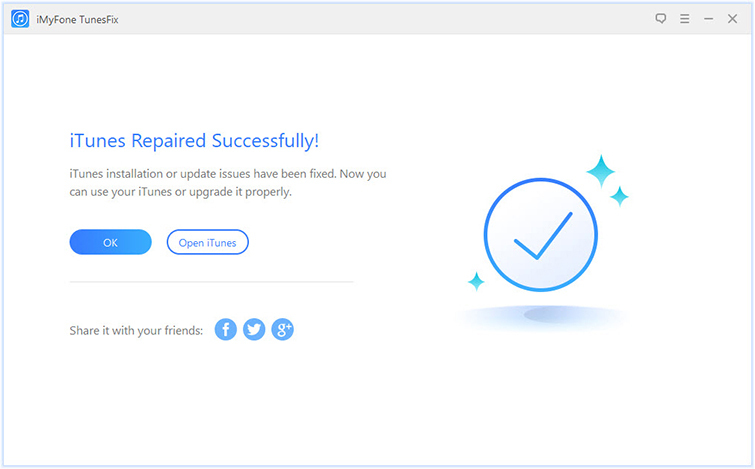 When the repair is completed, click “Open iTunes” and try using iTunes again. It would have been appropriate to first discuss how to consolidate iTunes library, find the iTunes media folder, and backup iTunes library and media files, before discussing how to reset iTunes Library on Mac or Windows PC. However, we let the first come last for a genuine reason. Follow these steps to consolidate your iTunes Library. Step 1. Launch iTunes, and go to the menu bar to click “File > Library > Organization Library”. Step 2. Select “Consolidate files” and click “OK”. The iTunes media folder is by default located in the iTunes folder. On Mac: Open the Finder window, and click “Username > Music”. On Windows 7 to 10: Go to Users > Username > Music. However, if the iTunes media folder is not located in the default folder, then open iTunes and click “Preferences > Advanced > iTunes Media Folder Location” to know where to find your iTunes Media Folder. You can back up your iTunes library to an external hard drive before resetting it. Step 1. Close iTunes on PC or Mac, and find your iTunes folder. Step 2. Drag the iTunes folder from its location and drop it on the external hard drive. Now, you have a copy of your iTunes library in an external hard drive for safekeeping. Nevertheless, ensure to use iMyFone TunesFix in fixing iTunes whenever using iTunes for file management becomes difficult, and most iTunes operations end in an error.